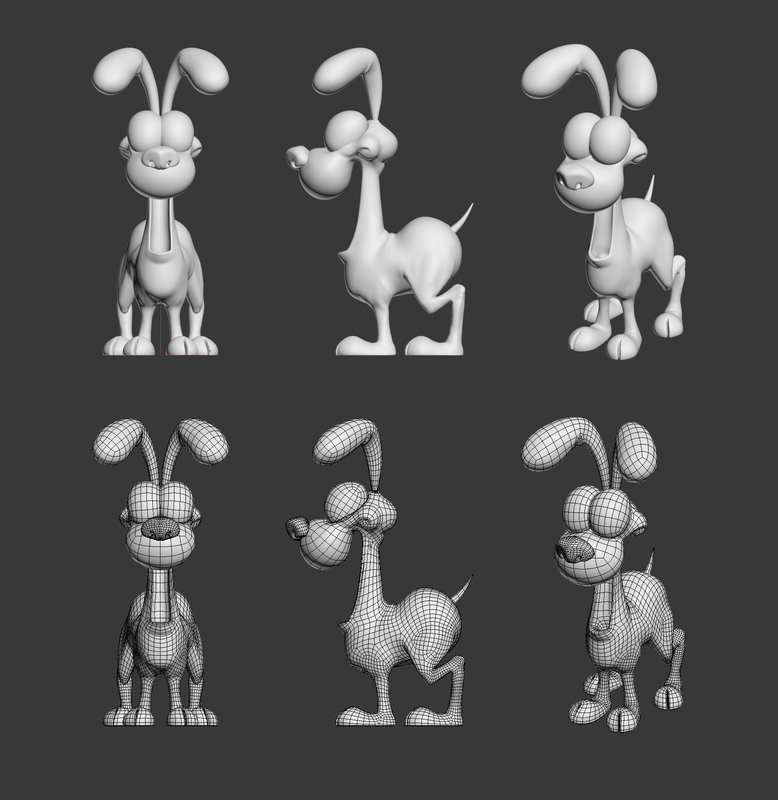 I think it is fun and challenging to translate classic 2D cartoon characters into 3D models. 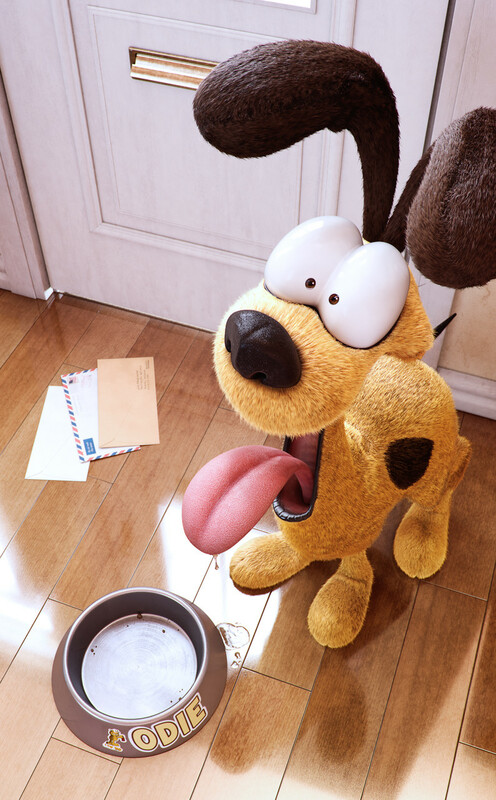 I wanted to show Odie as a cute dog eagerly greeting his owner. I got inspiration from my own dog after several times that I forgot to feed her and still she would greet me so happily. Don't worry, now that I have finished this image she will probably gain a few pounds!